Strong global oil demand growth, quickly falling inventories, and geopolitical issues from Iran to Venezuela could push oil costs to as high as $100 a barrel in 2019, Bank of America Merrill Lynch says. Brent Crude is relied upon to normal $70 a barrel this year and $75 in 2019, BofA's ware strategists driven by Francisco Blanch said in a note, as conveyed by Business Insider. At 12:27 p.m. EDT on Thursday, oil costs were level on the day, with Brent Crude at $77.17 and WTI Crude at $71.14. “We also introduce a 2Q $90/bbl Brent price target for 2019 and see a risk of $100/bbl oil next year, although we are concerned that these market dynamics could unfold over a shorter timeframe,” Blanch wrote in the note. This year demand growth is normal at 1.5 million bpd, BofA says, and modified up its 2019 demand growth by 100,000 bpd to 1.4 million bpd. Venezuela's diving generation and the arrival of U.S. authorizes on Iran could keep sends out lower in the midst of more tightly advertise. BofA doesn't expect Iran's crude oil fares to change much in the coming months. OPEC could begin going down the creation cut agreement one year from now, yet expanded generation may not be adequate to counterbalance a quick stock drop, as per Blanch. In the United States, makers could downsize generation as a result of a stressed production network, BofA figures. “In short, the micro drivers of the oil market remain positive, as long as global demand does not suffer from the ongoing threats of trade wars and policy uncertainty,” Blanch said. 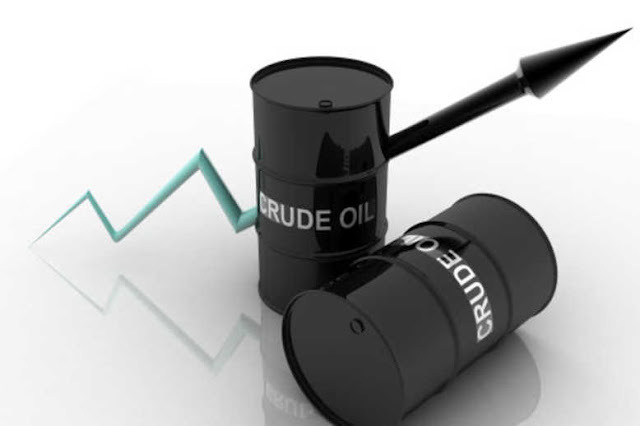 “With stocks falling quickly during the course of the next 18 months, we would expect continued upside pressure on crude oil prices and see Brent averaging $75/bbl in 2019 compared to $70/bbl this year,” BofA analysts noted, adding that a stronger dollar poses a risk to the high oil price forecast.